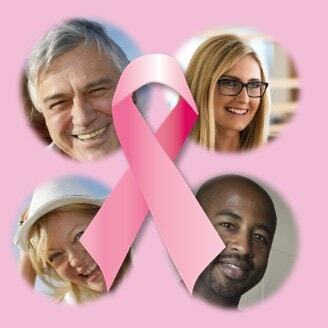 Some forms of cancer are far more serious than others and thus life insurance rates can vary. E.g. 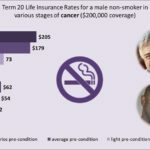 Term 20 rates can vary between $22 and $205 for non-smokers, depending on gender, age and cancer type/stage.